Application: 1. Isobornyl acetate can be used in the flavor. 2. Isobornyl acetate is one of the most important chemicals used in the perfumery industry. 3. Isobornyl acetate can be used as an intermediate to produce camphor. Chance Sun Import & Export (Dalian) Co., Ltd.
25kg net per carton with plastic bag inside. b. 25KG net per fibercan with plastic bag inside. Handling and Storage: Keep in a tightly closed container. Summary Camphor oil is a balancing oil, it can sedate the nerves and uplift apathy. It can help with feeling cold and reduces inflammation. It is used with great effect to repel insects such as flies and moths. Description Camphor is a novel carbon nanotube precursor that has been used in the synthesis of single-walled nanotubes by chemical vapor deposition. Another application is that it can be used in two-phase based hollow fibre liquid-phase microextraction procedure for migration analysis of food packagings containing essential oils. 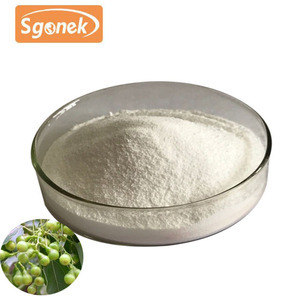 Since the development of Flavor Industry, camphor is widely used in medicine, plastics industry and insect-resistant, moth-proofing, odor-proof in everyday life. But it is difficult to dissolve in water. Application area: Camphor is used for family use, e.g. 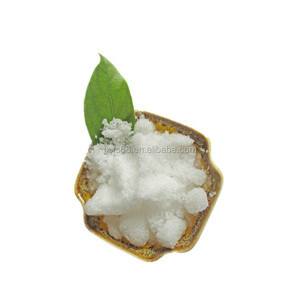 Since the development of Flavor Industry, Camphor is widely used in different area. 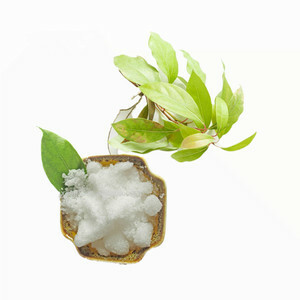 Alibaba.com offers 215 camphor raw material products. About 42% of these are flavour & fragrance, 4% are detergent raw materials, and 1% are hair care chemical raw material. 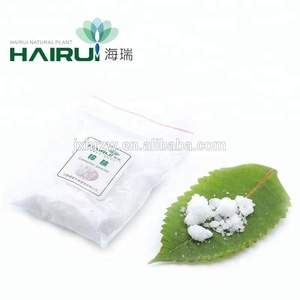 A wide variety of camphor raw material options are available to you, such as cosmetic raw materials, industrial flavor. You can also choose from synthetic flavour & fragrance, natural flavour & fragrances, and vitamins, amino acids and coenzymes. As well as from free samples. There are 216 camphor raw material suppliers, mainly located in Asia. The top supplying countries are China (Mainland), United Kingdom, and India, which supply 98%, 1%, and 1% of camphor raw material respectively. Camphor raw material products are most popular in North America, Eastern Europe, and Domestic Market. You can ensure product safety by selecting from certified suppliers, including 38 with ISO9001, 12 with Other, and 3 with GMP certification.